Having begun work on forming Millbrook Park in late 2011 we now start to see real progress. At the time this newsletter was published 650 dwellings had been completed and occupied. 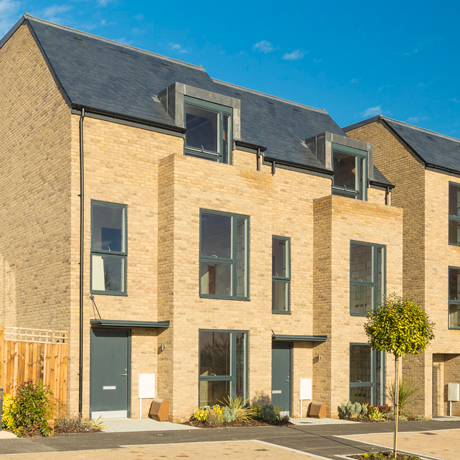 New homes are currently being offered by EcoWorld London, Barratt London, Joseph Homes and Taylor Wimpey. Interest is high and purchasers are making the decision to move to Millbrook Park. 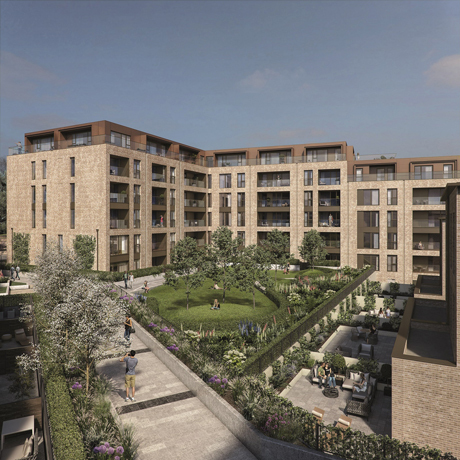 PHASE 1 - Introducing The Mount, Millbrook Park a highly anticipated development offering a new collection of stylish, contemporary homes situated in an elevated position within walking distance of Mill Hill East tube station in sought after Mill Hill NW7. PHASE 4B - Designed by award-winning architects Broadway Malyan, the homes are arranged around a private courtyard garden. Each apartment has a balcony or terrace and some top-floor apartments enjoy panoramic views towards the City. 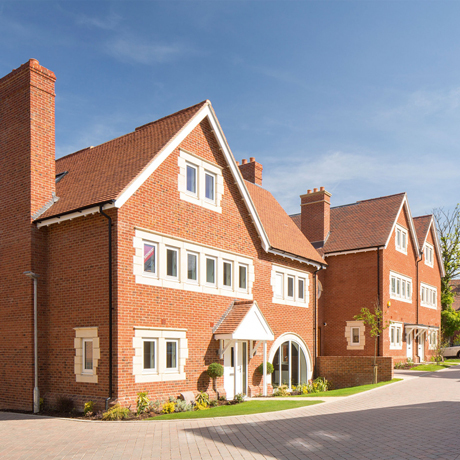 PHASE 4A & C - Taylor Wimpey's upcoming phase at Millbrook Park features a stunning range of one and two bedroom apartments and three, four & five bedroom houses; all perfectly placed in the leafy town of Mill Hill with panoramic parkland views. 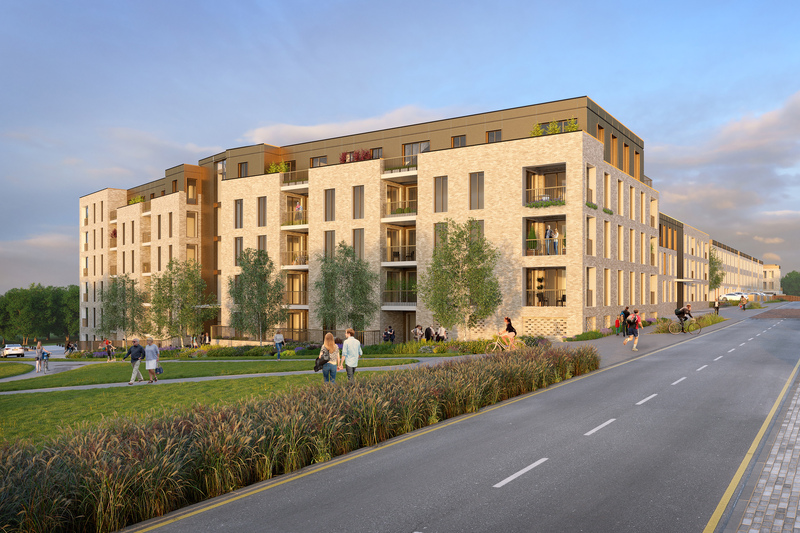 PHASE 5 – Joseph Homes – Coming soon. Houses and apartments.